A history lesson they'll never forget … and neither will you. 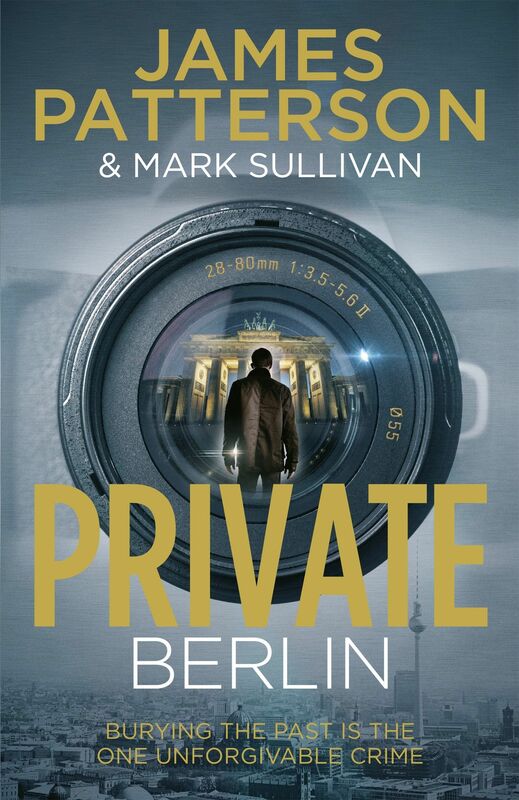 Mattie Engel is a rising star at Private Berlin. She believes she has seen the worst of people during her time in the Berlin police force. That is until Chris, her colleague and former fiancé is found dead in an old slaughterhouse outside the city. While Mattie and her team are investigating the slaughterhouse, filled with bodies, the building explodes nearly killing them and erasing all evidence. Mattie soon realises the killer is picking off Chris’ childhood friends. Who wants the past buried so badly? And will Mattie be the next victim? James Patterson is one of the best-selling writers of all time. 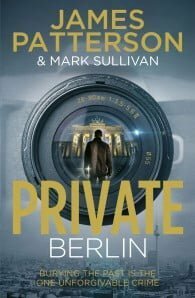 Author of the Women’s Murder Club, the Alex Cross novels, and Maximum Ride, Private Berlin is his latest thriller.